As a TEACHER, we must have all abilities to mould the children into great personalities. Then only we can fulfill our duties. 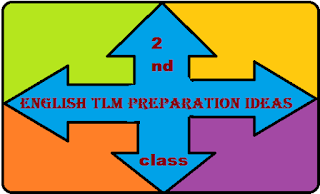 According to the present strategies and concepts it is necessary to have some creative thoughts and innovative activities in our respective class rooms. So that it is very easy to attract the children towards our lesson. That’s why Teaching Learning Material (TLM) plays a vital role in teaching. Especially at primary level it is mandatory. Every teacher has an innate ability to think creatively. Every teacher has his own ideas and thoughts about his lesson. He has to put effort to give life to his thoughts. 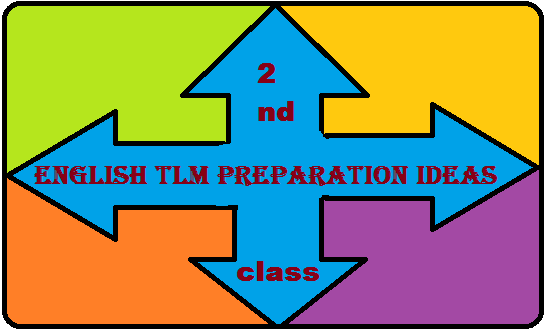 All of you are preparing different types of TLM’s for English subject at Primary level.Here I would like to give some ideas and suggestions to prepare some good TLM’s for I to V class English. I prepared minimum one item for each unit for all five classes. You can use these ideas for your TLM preparations. These are only my own thoughts. If you are unable to use them please ignore them. You can prepare with your own thoughts.